Now there is the possibility of renting a bike for Vätternrundan. 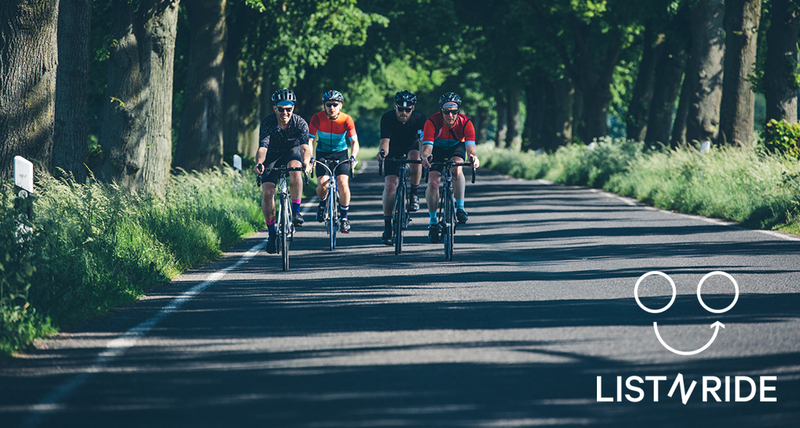 Thanks to a new collaboration between Vätternrundan and listnride, participants can book their road bike online and then pick it up at the expo. “Through this cooperation, our international participants will be able to rent a high quality road bike for the race. At the same time, we are helping to contribute to a more sustainable world”, explains Ulrika Smith Svenstedt, Marketing Manager at Vätternrundan. Every year thousands of cyclists come a long way to participate in one of Vätternrundan’s various races. For many of them, bicycle transport can be difficult to solve. Therefore, Vätternrundan has initiated a collaboration with listnride, the bike sharing community where bicycles can be rented for more specific needs. “Many long-distance participants may have difficulty transporting their own bicycle equipment to Motala in Sweden,” says Ulrika Smith Svenstedt. “Therefore, it is very good to be able to offer them a handy solution”. listnride works with both bicycle stores, bicycle brands and various bicycle races to allow participants to rent high quality bicycles for the specific race. Vätternrundan has its own page on listnride where all available road bikes are presented including pictures, price and tech specs. “The possibility of renting a bike during the races makes it possible for even more people to participate in Vätternrundan,” says Ulrika Smith Svenstedt. You don’t always have the perfect bike to fit your needs – whether you are travelling, in a foreign city or at home. Designed as an “Airbnb for bicycles”, listnride offers a high quality and individual alternative to the conventional bike sharing model. listnride is the online bike sharing platform where you can list and rent high-quality bicycles all across Europe. listnride offers private individuals, the local bicycle shop and professional rental fleets the opportunity to offer their bikes online through an easy-to-use and powerful platform.